Edelic Center for Ethnobotanical Services (ECFES) is a 501(c)3 Non-Profit Public Benefit Corporation & Community Trust. Promoting global awareness of and local accessibility to organic potent ethnobotanicals. The Edelic Center for Ethnobotanical Services (ECFES) in Eugene, Oregon, works with the research and practitioner community to educate the public on safety around “medicinal” plants, modernize psycho-pharmacopeia protocols, and champion the individual’s right to access whole plants for health and healing. Social equity and justice have long been an essential part of our state’s culture, and the economy. Oregon was the first U.S. state to decriminalize the possession of small amounts of cannabis, and among the first to authorize its use for medical purposes. In 2014, Oregon voters legalized non-medical cultivation and use of marijuana. 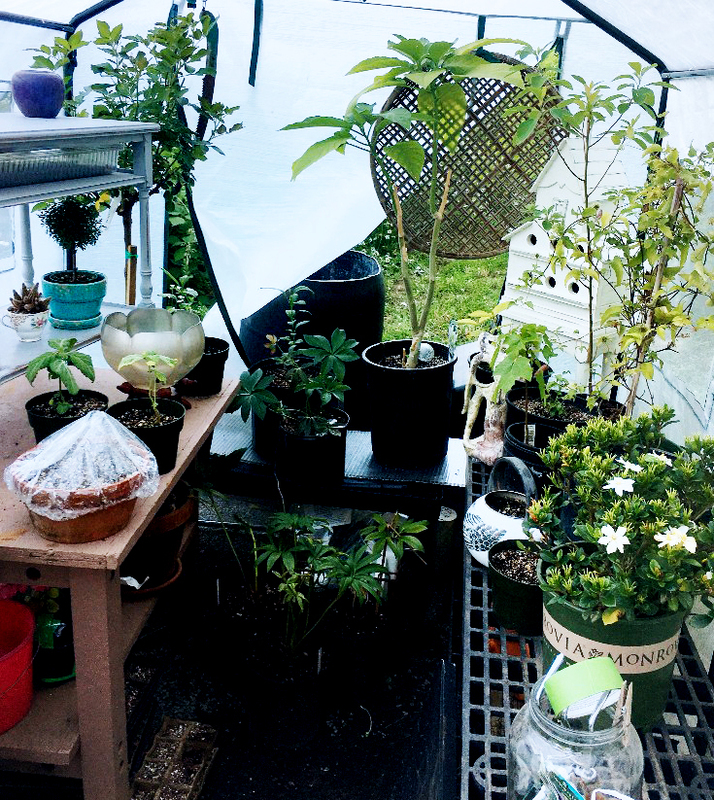 The Edelic Center for Ethnobotanical Services (ECFES) in Eugene, Oregon, was founded in 2015 as an educational resource with an extensive lending library for those interested in ethnobotany. Much of our early work focused on cataloging lists of plants with their associated preparations and uses and helping to fill a knowledge gap across every socio-economic demographic. ECFES became incorporated as a 501(c)(3) on January 1, 2016. ECFES’s efforts brought together a diverse group of entrepreneurs, professionals, and advocates from the area with the goal to further mainstream whole plants for natural healing. ECFES approaches this work with a series of deeply considered ethics and tenants of operation, including our Educational Tenants & Core Mission Values. ECFES also joins cohorts of other individuals and organizations sharing similar essential values and is a signatory to the Statement on Open Science and Open Praxis with Psilocybin, MDMA, and Similar Substances.